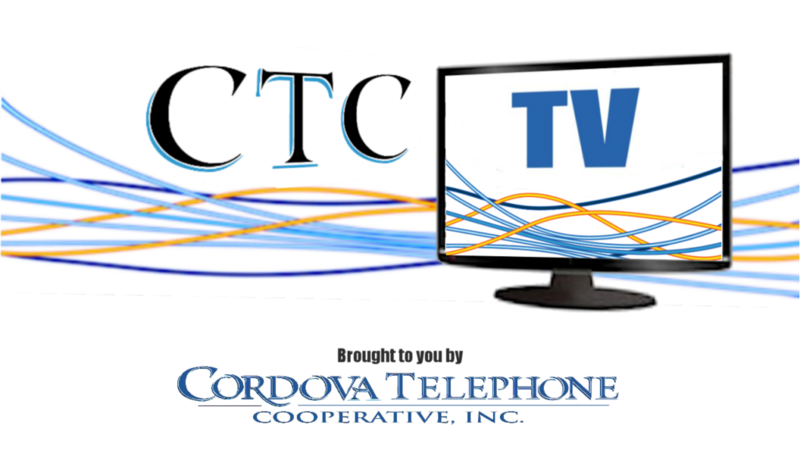 TV - Cordova Telephone Cooperative, Inc.
Watch all your favorite TV shows, movies & sports on your television without Cable! All you need is CTC’s reliable high-speed internet! What is over the top TV? with an OTT home device on any Television. on a tablet or mobile device. -Get 8 live local Alaska channels from networks like NBC, ABC, CBS, FOX, PBS, and CW. -Watch on TV, Mobile, or Web. 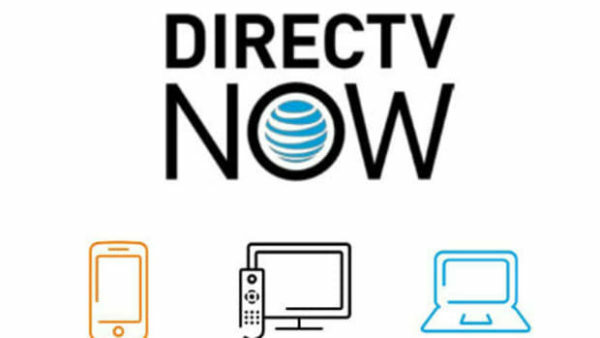 -Packages with up to 120 channels from major networks and options for HBO, Cinemax, Starz and Showtime.